Ahu Tongariki. Tere Chad, 2016. DOWNLOAD Jared Diamond (2011 ). 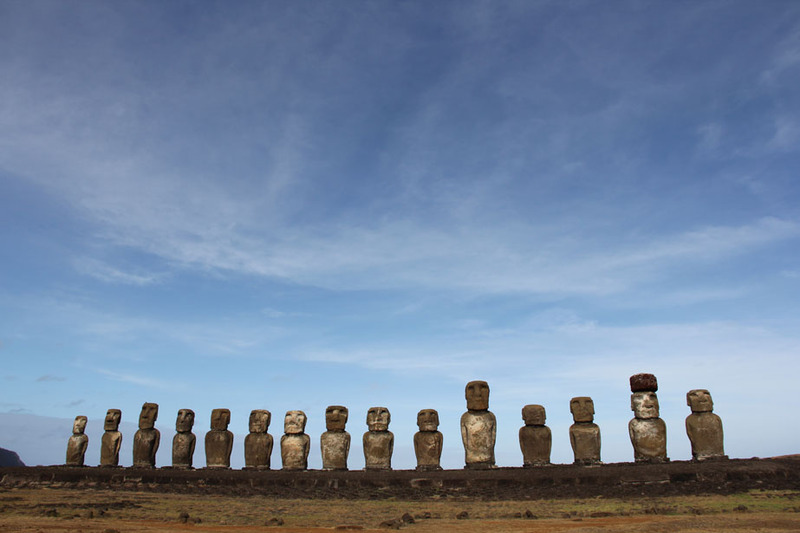 Collapse / Chapter 2: Twilight at Easter Island. Penguin Books. In this compelling book, Jared Diamond, professor of Geography at the University of California, Los Angeles, takes us on a journey to show us how past and contemporary civilisations have collapsed. 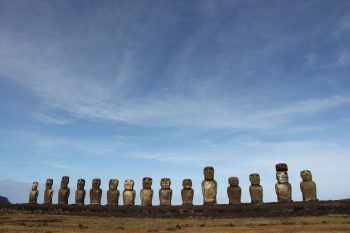 This session will focus on Chapter 2, ‘Twilight at Easter’ which narrates the archaeological discoveries of Easter Island, the most isolated inhabited place in the world.